Learn How to Become an Effective Leader! Learning to become an effective leader as a sales manager is key! 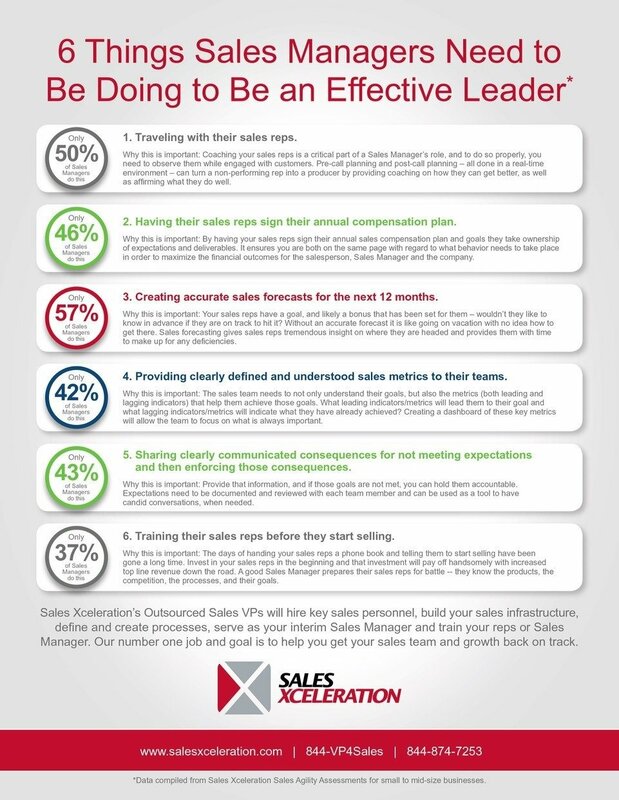 Push your sales team towards success with these 6 things you should be doing now. Are You Throwing Sales People at a Growth Problem?